We know how intensely personal and important your Wedding Day is and we want to help you fulfill your vision with the perfect menu and presentation. Weddings are as individual and unique as the two people whose wedding we celebrate on the day. At Blooming Glen Catering we endeavor to capture this uniqueness by spending time with our clients and determining what exactly are their wishes for their Wedding Day. 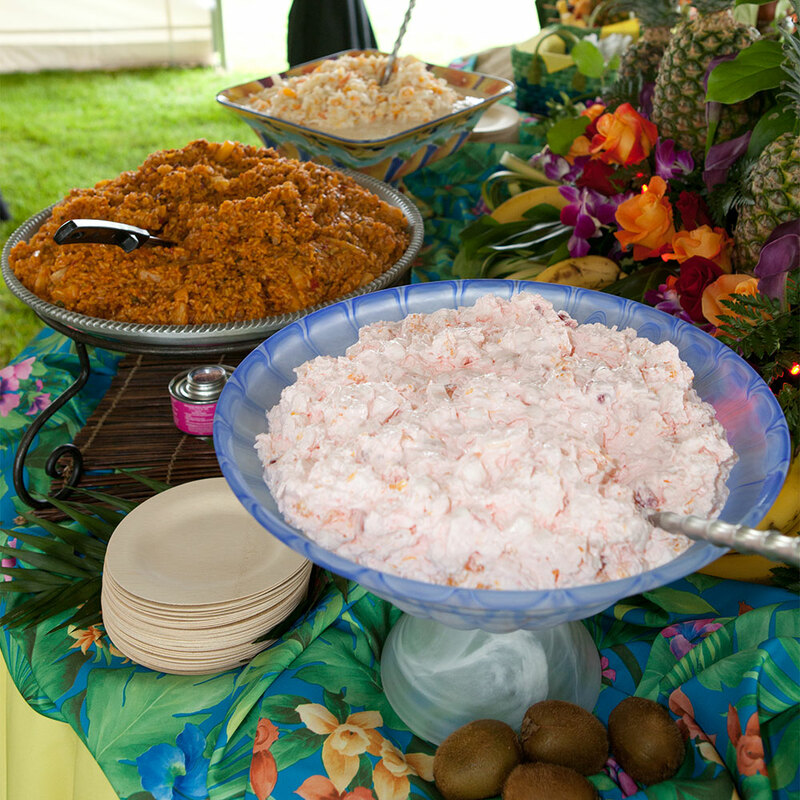 Whether you are planning a large extravagant wedding reception or an intimate celebration, Blooming Glen Catering is perfect for the occasion! Our well trained, experienced and professional staff will guarantee that your reception will be the enjoyable, memorable and relaxing experience you always wanted! Let us remove any anxiety or worry from your wedding day!